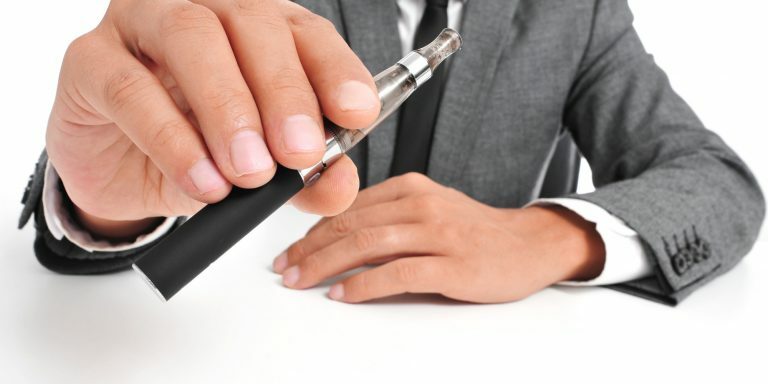 With most vape pens, you have to choose whether you want to use e juice, wax concentrate, or dry herbs. 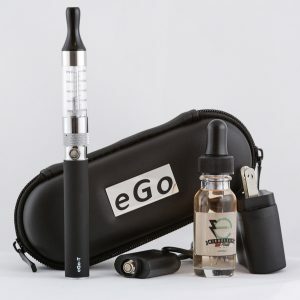 This fantastic pen lets you do all three, with different attachments that let you switch effortlessly between your vaping tools of choice, no extra vape pens needed! 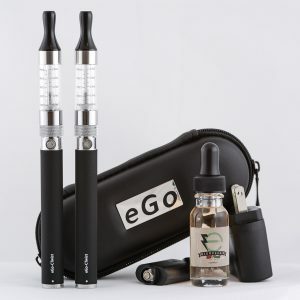 With the Three in One Vape Pen Starter Kit, you can enjoy your e juice when you want to, and then switch over to your wax or dry herb on a whim. You don’t even need to have a ton of extra equipment with you to make it happen. 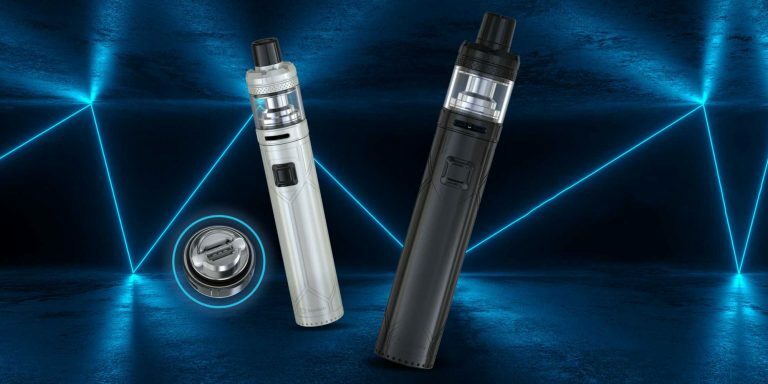 This is one of our most exciting products here at Slim Vape Pen, and we would like to take you through some of the features that you are going to love about the Three in One Vape Pen Starter Kit. 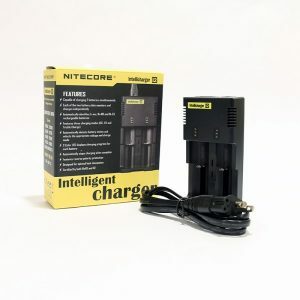 When you’re switching back and forth between e juice, wax concentrate, and dry herbs, you need a powerful battery that is going to be able to last for as long as you want to use it. 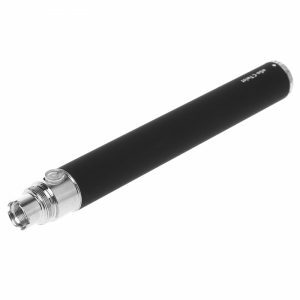 The 900 mAh battery on the 3 in 1 vape pen fits the bill! The ceramic heating chamber for dry herbs holds about 4 to 5 hits of your herb of choice. 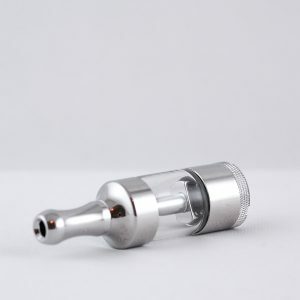 Included with the dry herb chamber is the mouthpiece, the spring and mesh filter, the packing tool, and the cleaning brush. 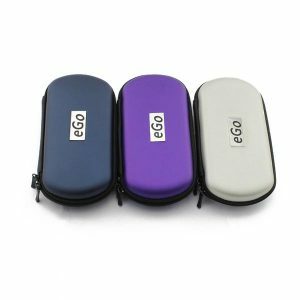 In other words, you will have everything you need to vape your dry herbs and to keep your dry herb chamber working perfectly. 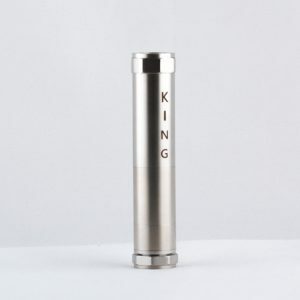 The concentrate heating chamber is specially designed to vape wax, dabs, or concentrate. As with the dry herb chamber, pack it with 4 or 5 hits worth of wax for best results, no more. Again, as with the dry herb chamber, you will have all the tools you need to get the wax chamber working, clean it out, and keep it running perfectly for a very long time. 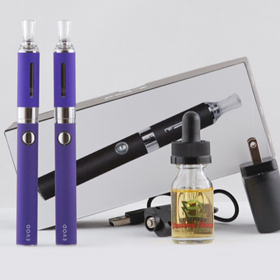 Enjoy your favorite flavor of e juice with the Ce5 Clearomizer, also included in the 3 in 1 vape pen starter kit. 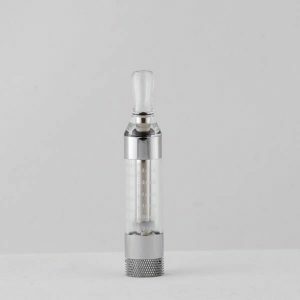 This fantastic rebuildable clearomizer holds 1.6 mL of e juice and has a resistance of 2.4 Ohms, so you can look forward to amazing vapor clouds! 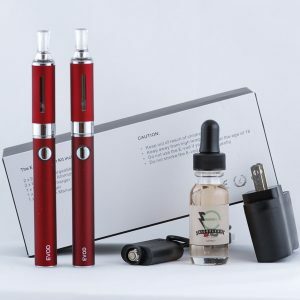 The most common size of threading on vape pens, 510 threading allows you to interchange parts with any other 510 threaded accessory. 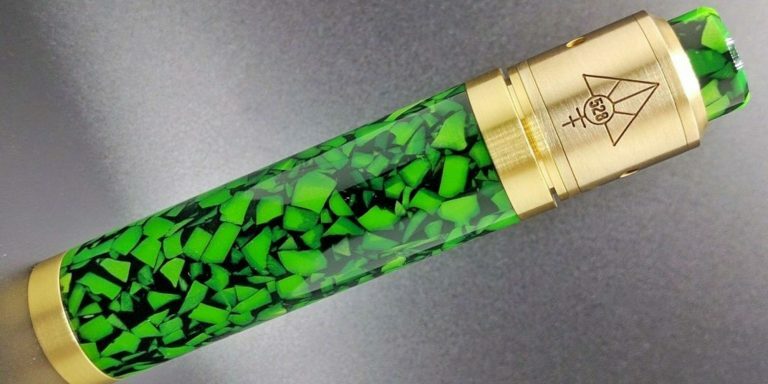 This means that you get tons of versatility from your vape pen! A small LCD screen on the battery shows you how much battery life you have left and how many draws you have taken. This lets you know when you need to recharge your battery and puts you in charge of your consumption. 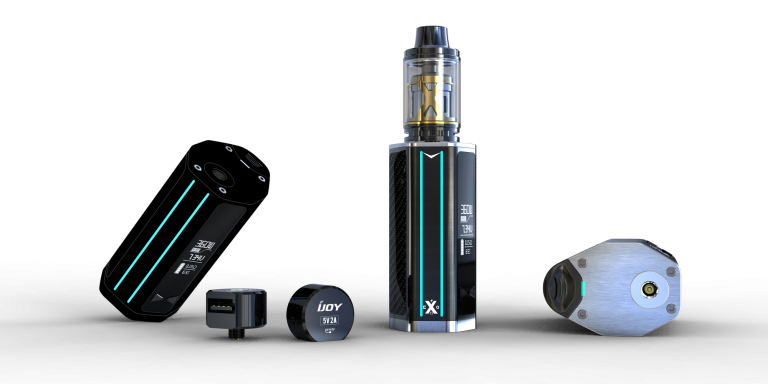 The super-short charge time of the 900 mAh battery means less downtime before you can start vaping again, and the super-efficient heat coils mean that you get vapor almost immediately after you push the button. 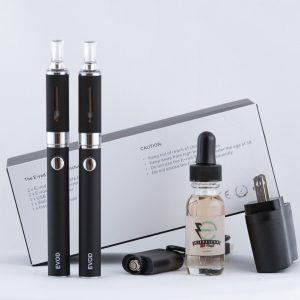 With the Three in One Vape Pen Starter Kit, you will get everything you need to use, clean, maintain, charge, and learn about your vape pen, complete with all the chambers that give you the super versatile three in one functionality. It even comes with an instruction booklet so you will never be confused about exactly what to do with each heating chamber. 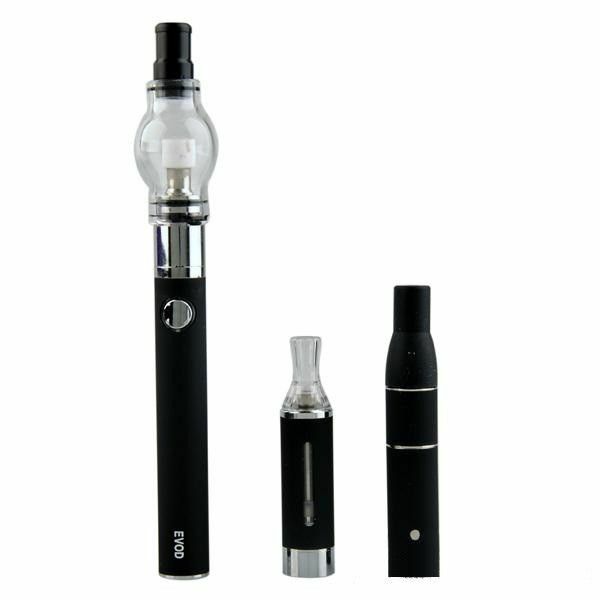 Enjoy the convenience and versatility of the three in one vape pen for yourself! FREE bottle of Nicoclean e juice!